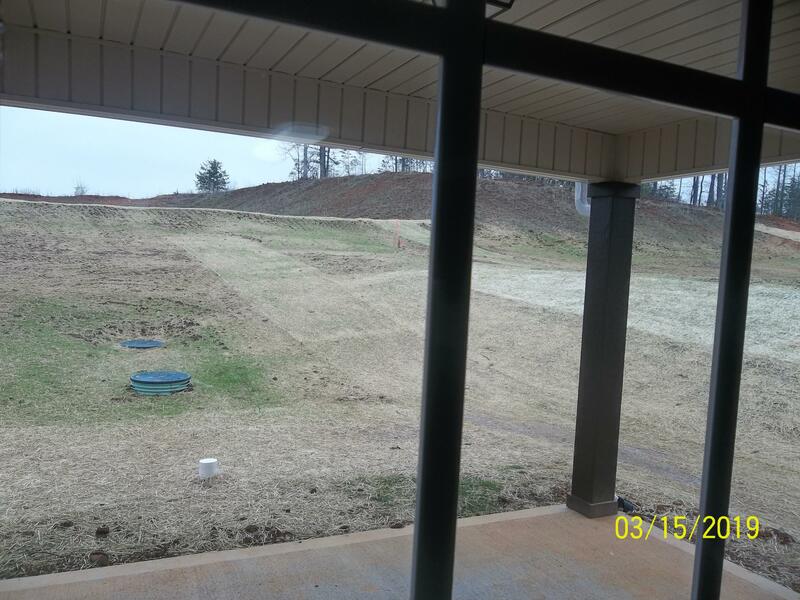 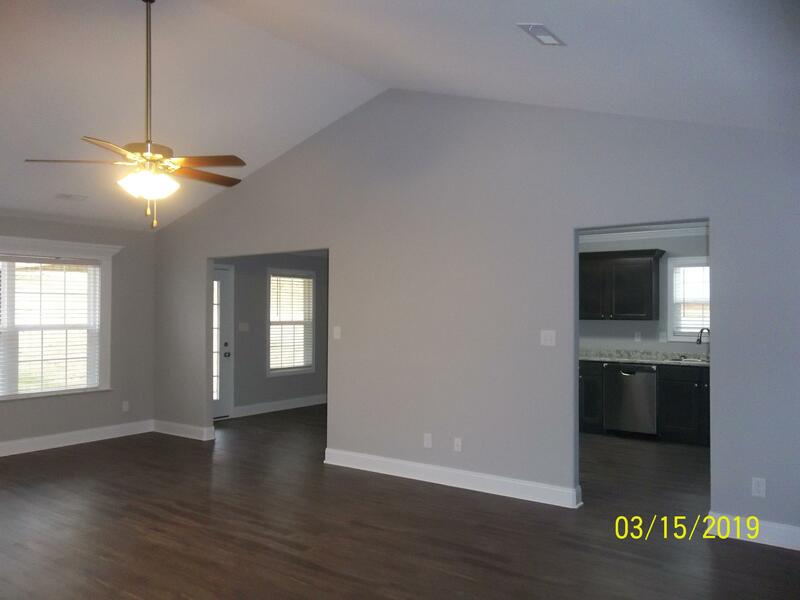 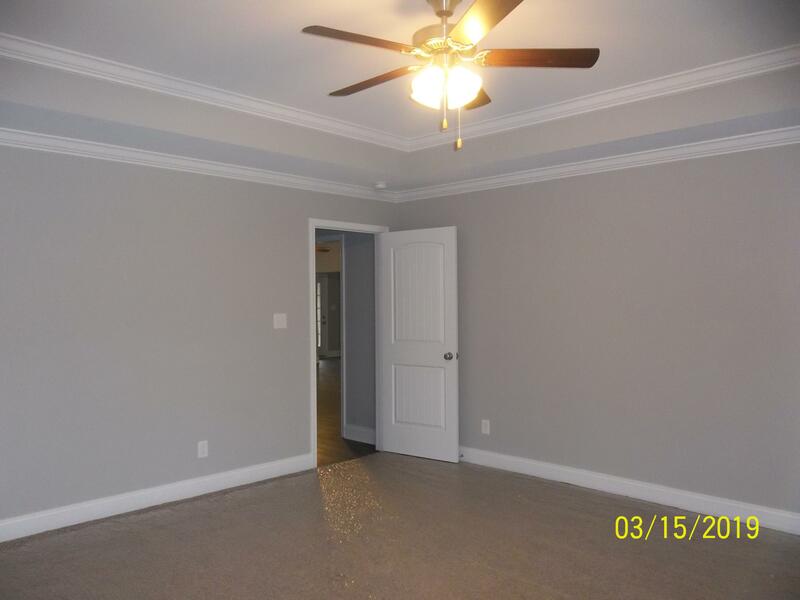 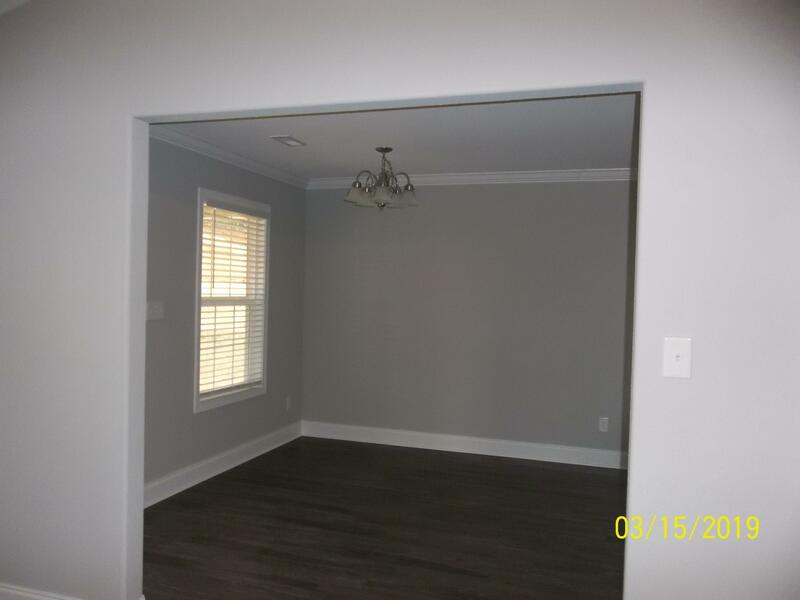 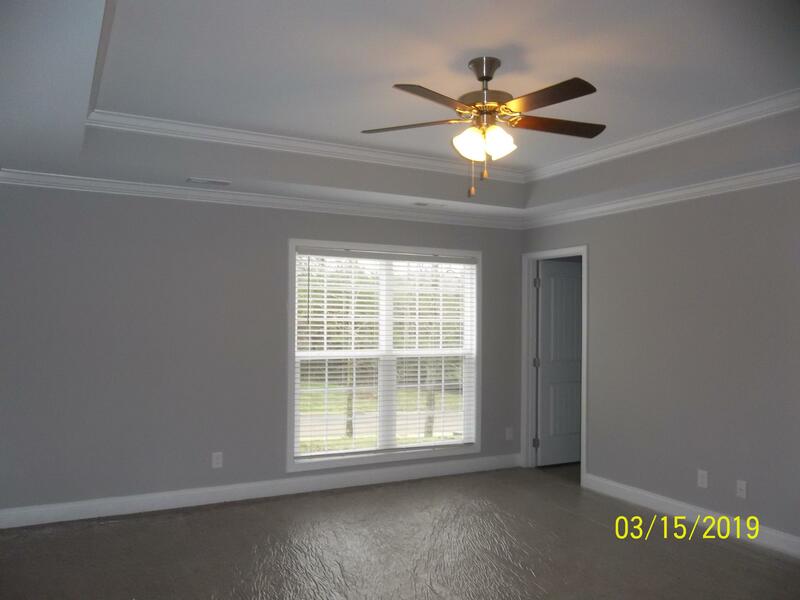 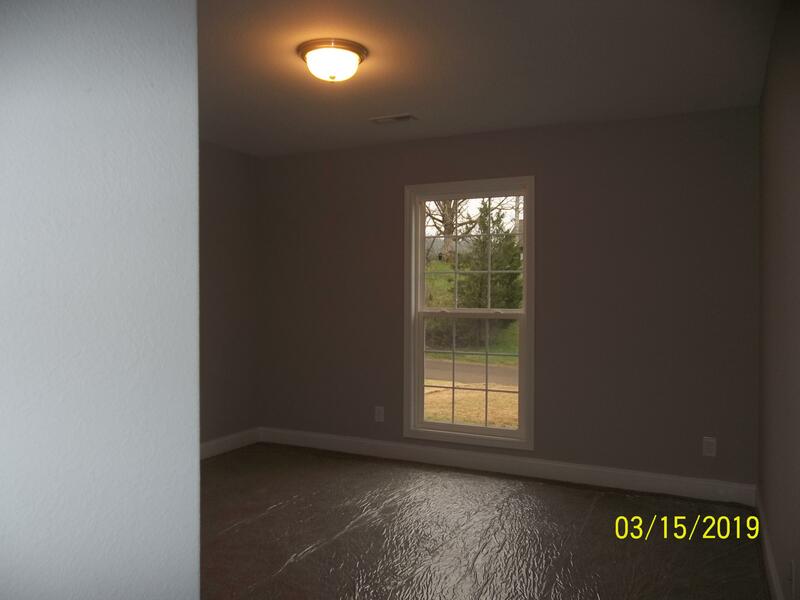 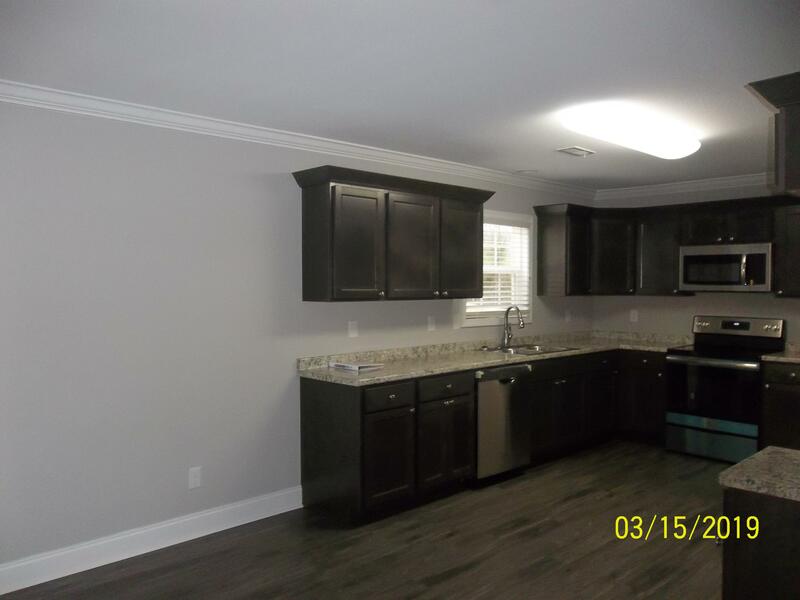 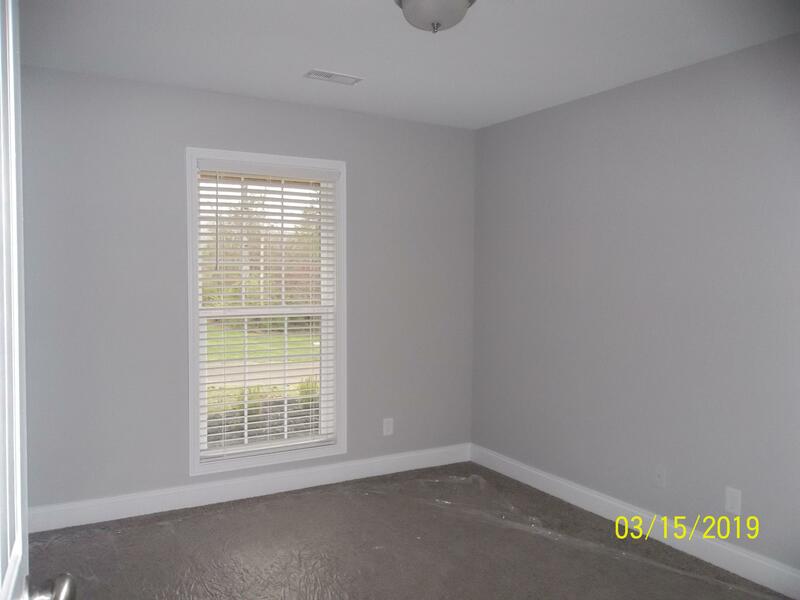 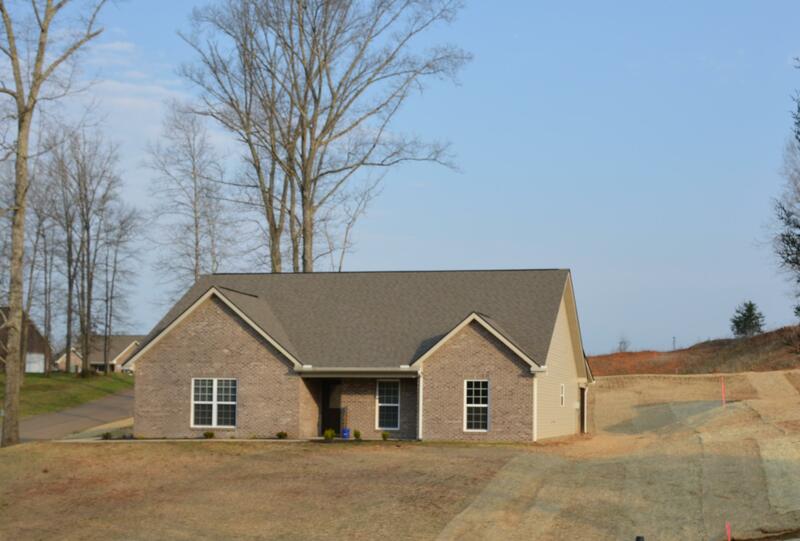 Enjoy an open floor plan, trey ceilings, a covered back patio, and spacious master located in Griffitts Mill at Mint. 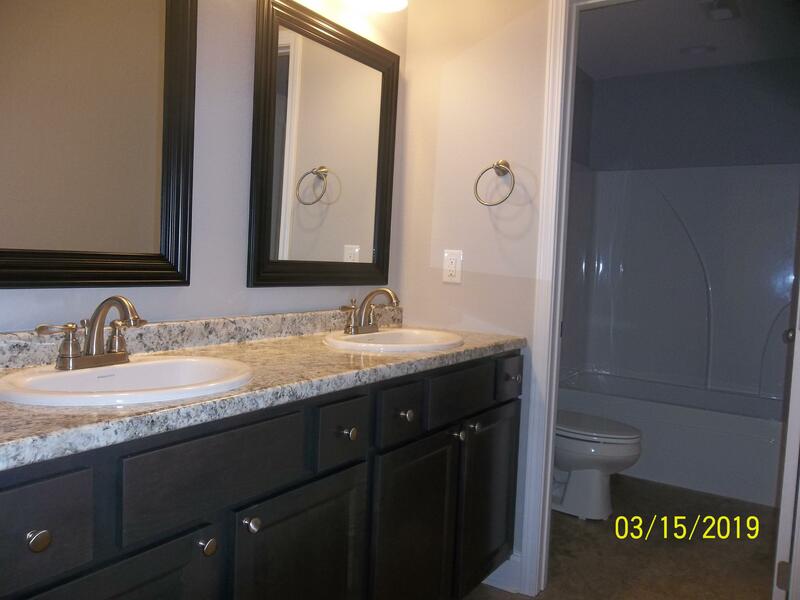 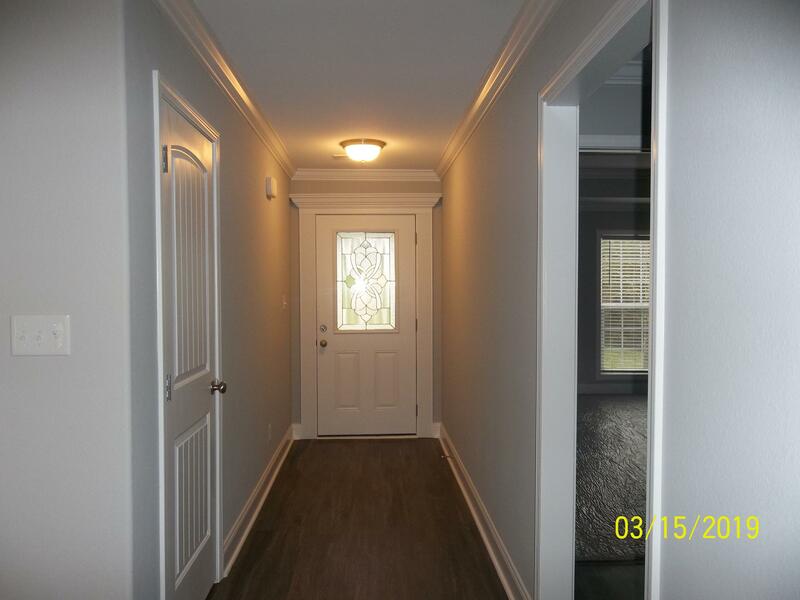 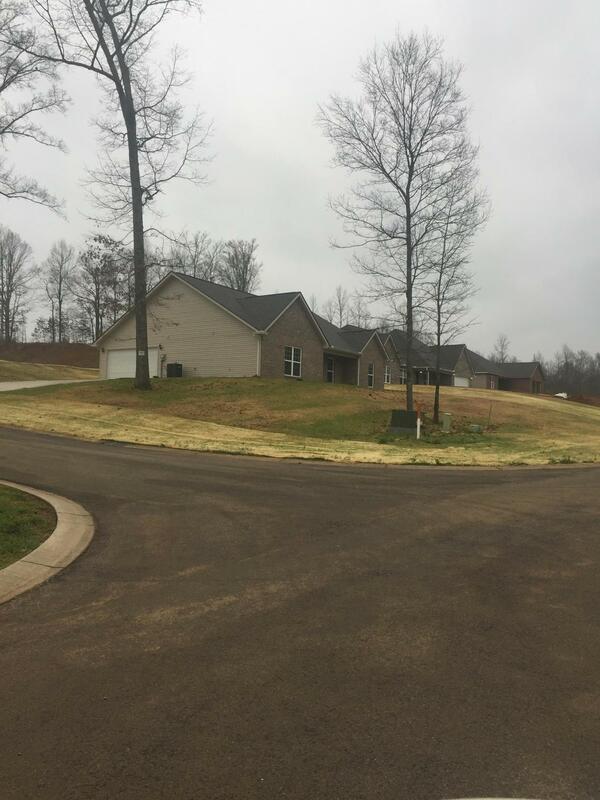 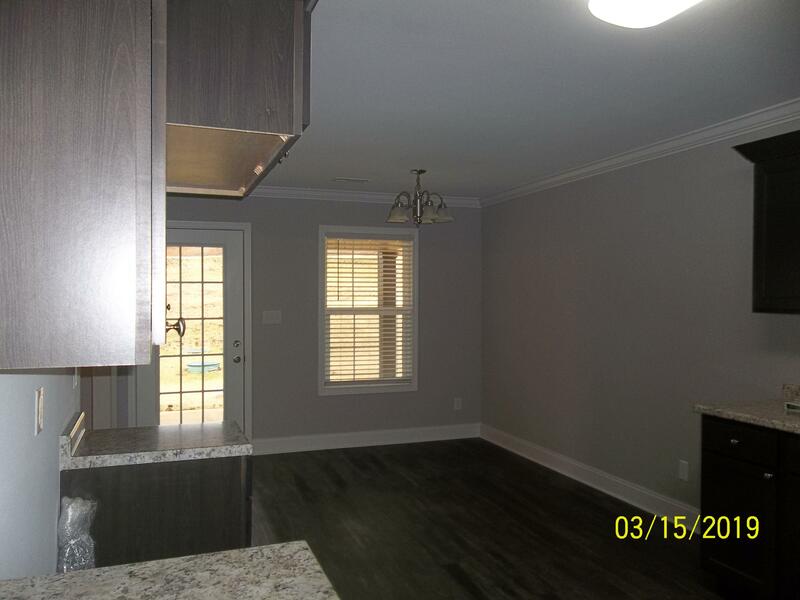 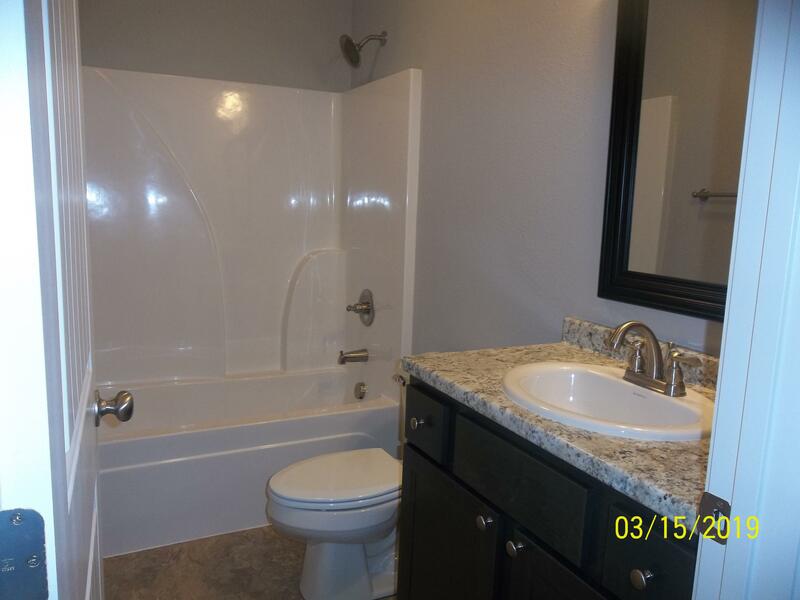 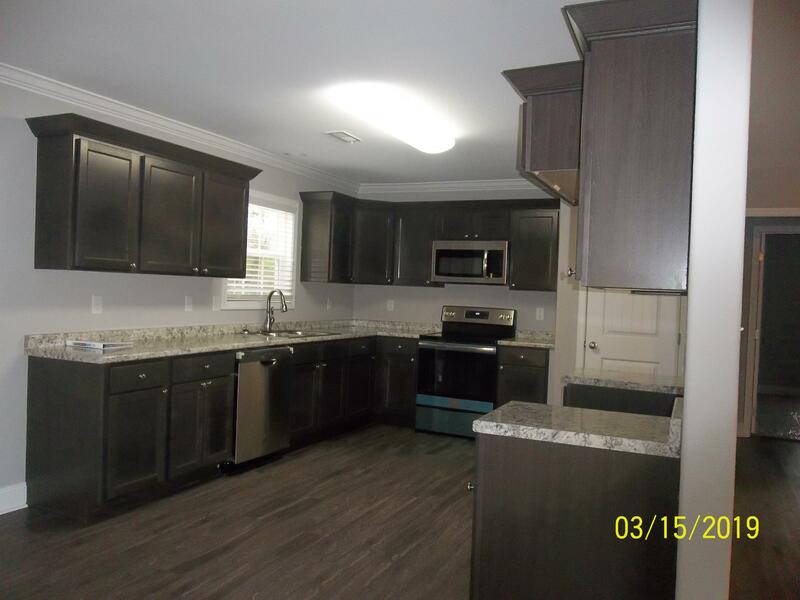 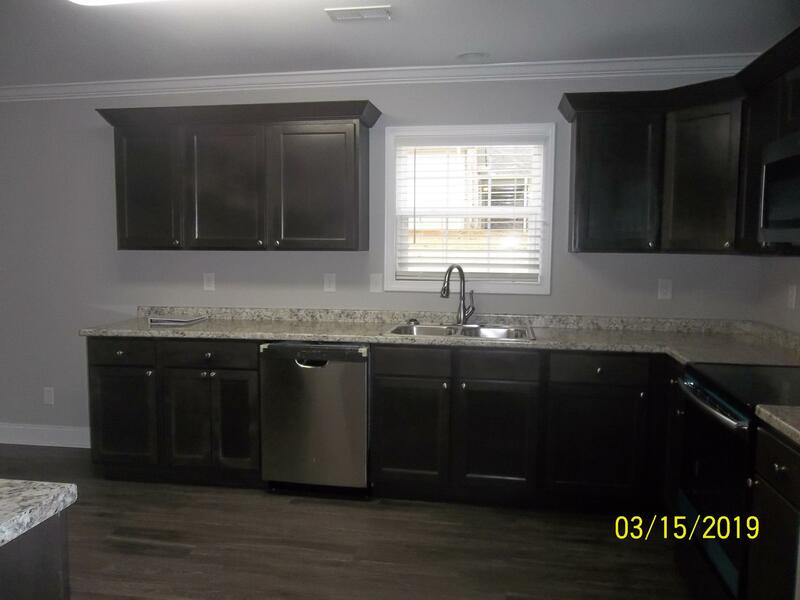 For a limited time the seller is offering a matching stainless steel refrigerator AND 2'' faux wood blinds on all windows for a full price contract. 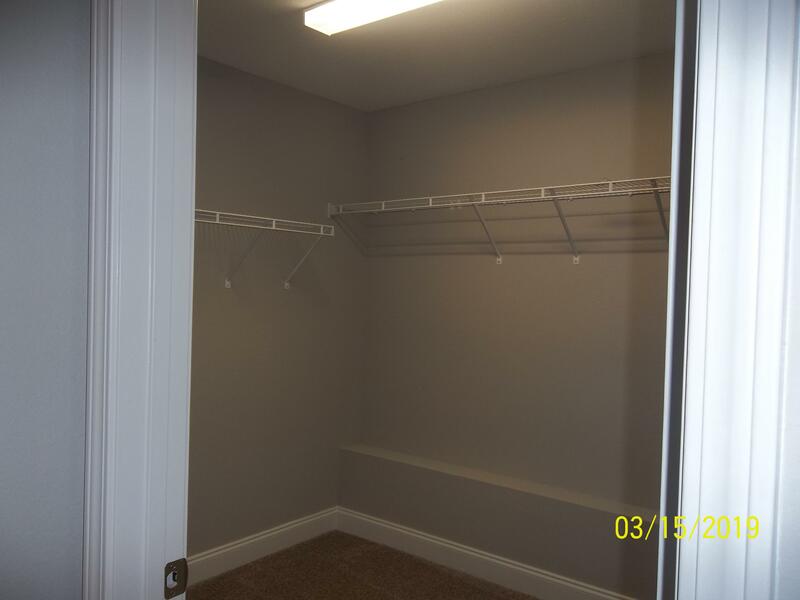 Seller will also pay up to 3% of sales price toward buyers' closing costs.